Looking for Murr Elektronik’s website? Click here. 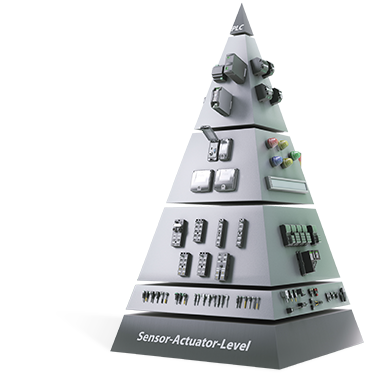 Murrelektronik underlines the fact that we consistently orient ourselves to market requirements with regard to products, performance, price, quality, logistics and service. We throw a great deal of innovation and flexibility into the mix, orientation that is supported by a cooperative management culture, flat hierarchies and short decision-making routes. From the control cabinet, via the interface into the field. 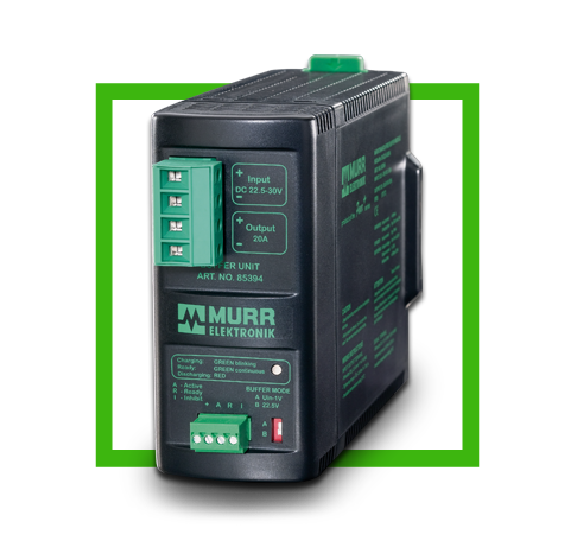 Murrel’s cabinet components ensure optimum power management in machine and system installations. The individual components are perfectly matched to each other. This ensures consistent power supply on a high level while focusing on efficiency. The installation is ready in a short time. Suppressor and buffer modules ensure system availability. Interfaces from the cabinet to the field are an essential part of many installation concepts. 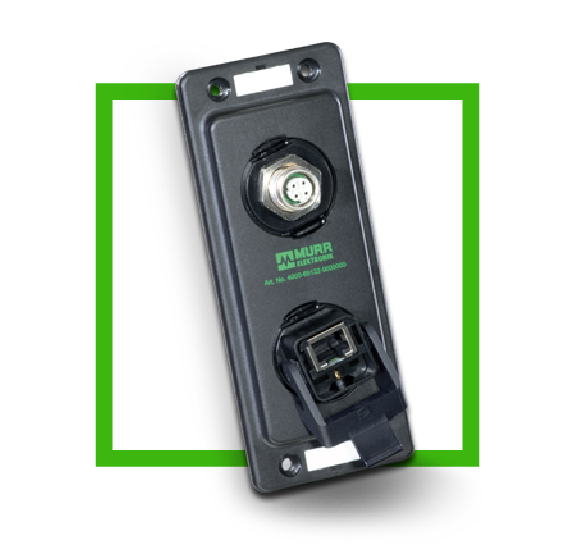 Murr offers a comprehensive product range for quick connections, easy separations and for connecting diagnostic equipment. The components can be used variably. Power outlets for the cabinet and bright lighting elements complement the product line. The requirements to I/O systems are very different. Some installations have many I/O points close together, in others wide distances have to be bridged. The environment can be well-organized or harsh. 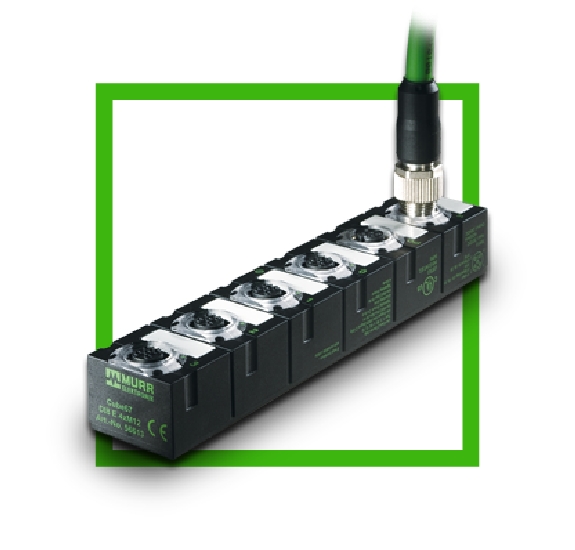 Murr offers different I/O systems, from practical distributor solutions up to high performance fieldbus systems. 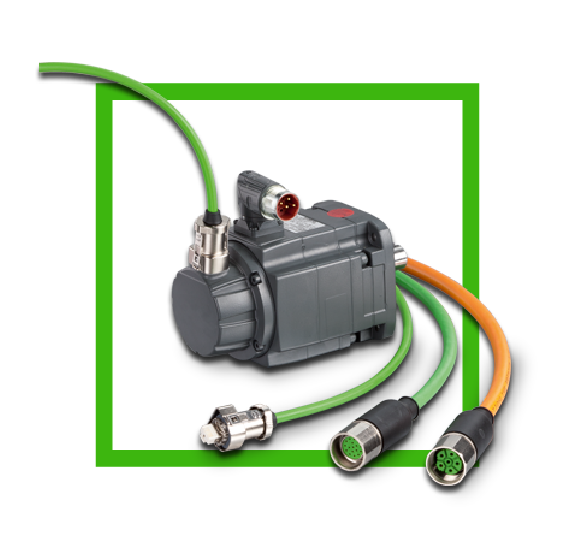 The M8 and M12 connectors as well as the valve connectors are available as pre-wired models, with almost all cable lengths. LED and suppression are also available integrated. Useful adapters and T-couplers increase installation options. The torque wrench is a useful tool and ensure sealed connections. Find the NEFF location nearest your area. Keep up on the latest automation industry news. See a complete list of the manufacturers we represent.